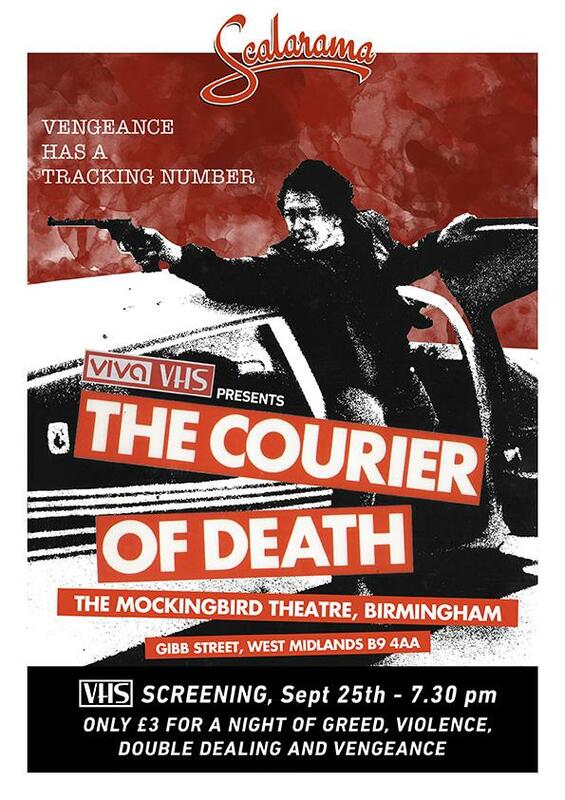 The Mockingbird Theatre in Birmingham is looking like being my spiritual home for the foreseeable future, and the hope is to create a semi-regular VHS club. However, with work this could be a problem. The next treat, and I do mean treat, that I had install for the good people of Birmingham is the 1984 oddity Furious. This movie blew my mind when I caught it a few years back, and I was even fortunate enough to screen it at The Prince Charles Cinema in London as part of the Martial Arts All-nighter. You can’t seem to shake what goes down in the relatively short run time for months afterwards, even years. Furious stays with you, lying dormant. This entry was posted in VHS Screenings on September 13, 2014 by Viva VHS. Incredibly fortunate to be asked back for a third year to screen at Shock & Gore Festival at the Electric Cinema. Although Nightmare Maker is now released on DVD under the title Butcher Baker, Nightmare Maker, it is still a movie I have been trying to screen for a number of years, but always unsuccessfully so, until this year. And so when the opportunity presented itself I couldn’t turn it down, and thankfully it went down a storm. This entry was posted in VHS Screenings on July 29, 2014 by Viva VHS. 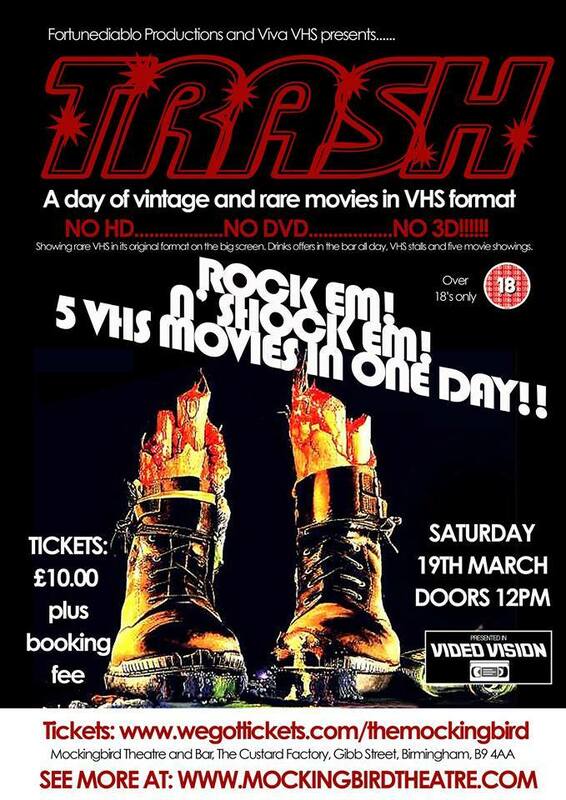 I was asked by the wonderful guys at Derby Film Festival to be a part of their VHS celebration, marking their first ever film festival at the Quad cinema, Derby. As they had already programmed in the fantastic Rewind This! documentary to play beforehand, I wanted to select a movie that complimented it, and I could think of no better candidate than the Canadian exploitation classic Siege (aka Self Defense). 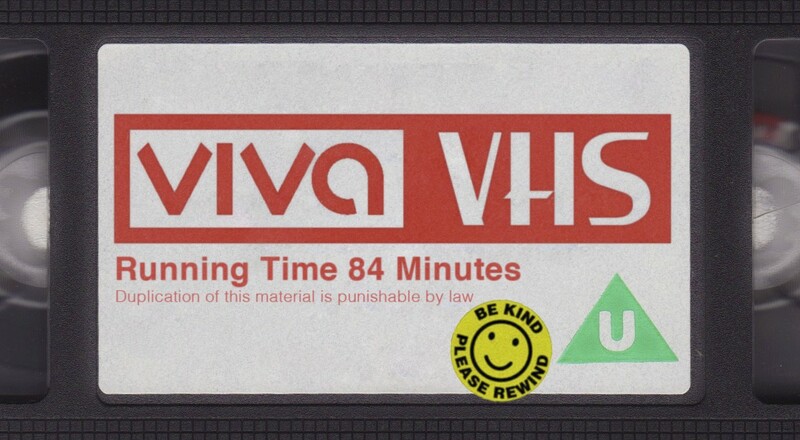 This entry was posted in VHS Screenings on May 12, 2014 by Viva VHS.